Personal requests for custom made lap steel guitars. The best thing about making instruments on order, instead of serial production is to be able to adapt somebody’s personal needs. At the moment I finish a few lap steel guitars. Two Slide King models need different details. One Slide King had a special request to make somehow a palmrest above the bridge. 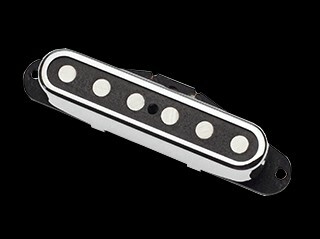 As a reference the customer mentioned the ‘ashtray’ of a telecaster or the bridgecover of a stratocaster. A bridgecover is always something you hate or you like. For me I don’t like it, as I like to be able to do palm muting. But for the customer it is a must. He doesn’t like palm muting. There you go. The feel is a bit like a strat cover, it works. A second Slide King needed a visual addition on the side. 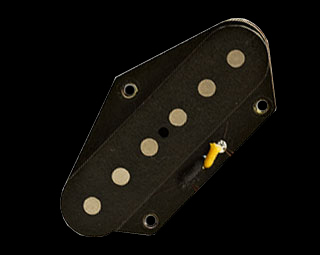 Some vintage lap steel guitars or pedal steels have a brand plate on the side, so it is visual for the audience when playing the instrument. As a request it is of course very nice, and I feel very flattered that a customer wants to show my brand to his audience. Not only the brand needed to be visible, also the name of his wife should be there. Lucky for me only three letters.